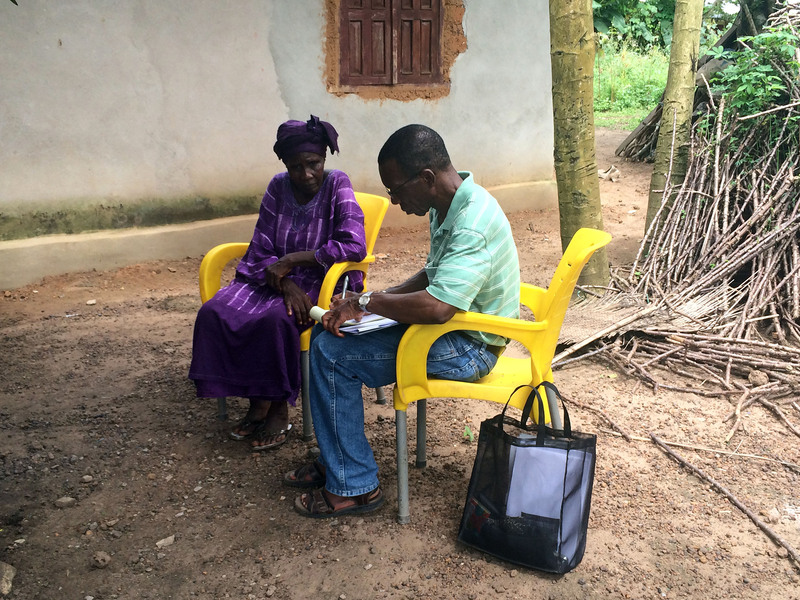 From September 16 to October 2, 2015, SPRING conducted the fieldwork component of a nutrition needs assessment in Sierra Leone to contribute to post Ebola virus disease (EVD) response efforts. 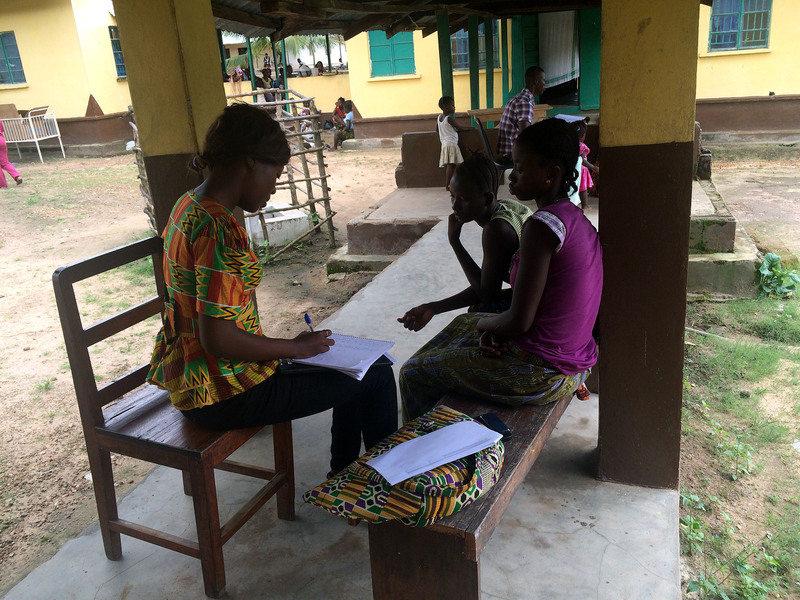 The SPRING team conducted interviews with agriculture and health service providers, community members, market vendors, and mothers. 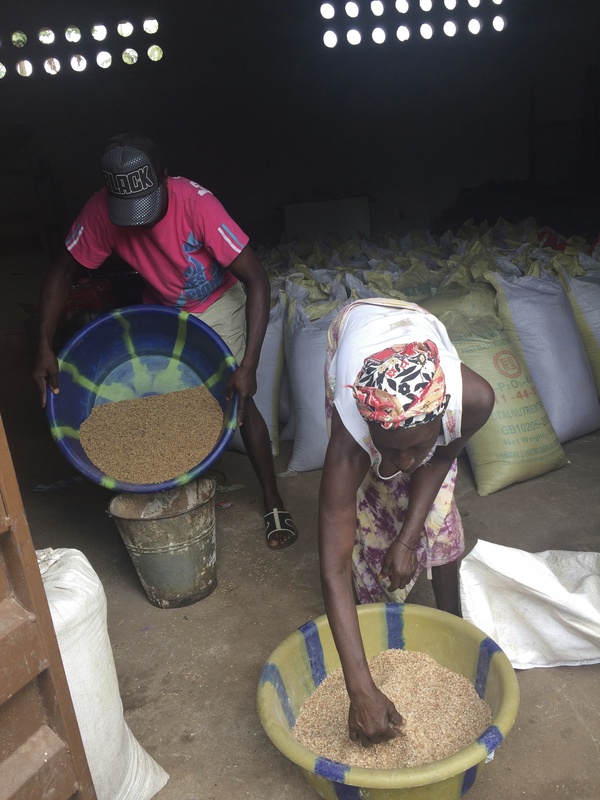 SPRING’s assessment focused on understanding key contributors to undernutrition and documenting the ways the EVD outbreak impacted agriculture, food, health, and nutrition services. 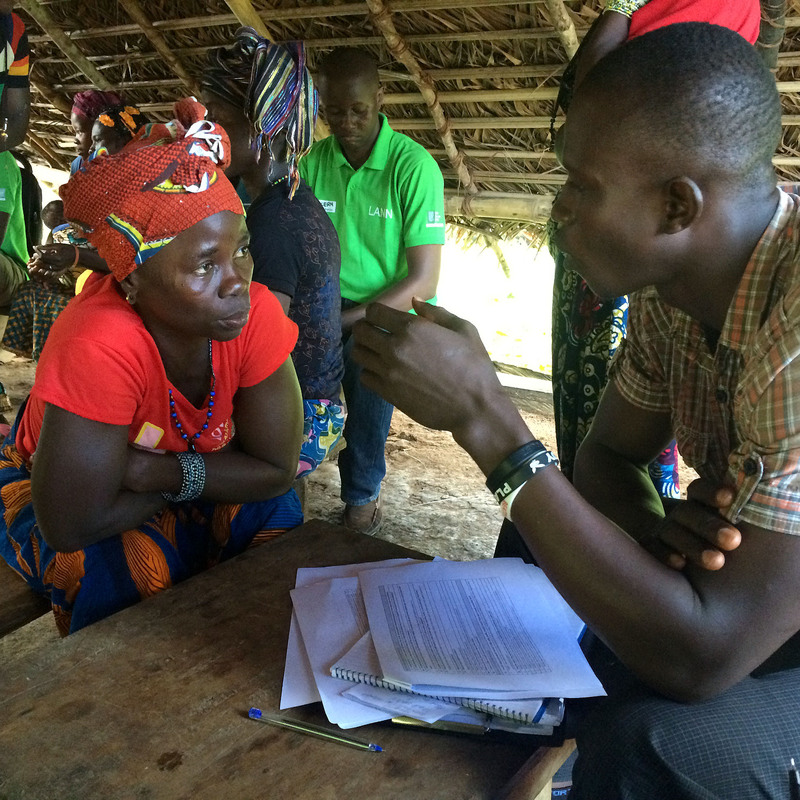 The SPRING assessment team uncovered many challenges and opportunities related to nutrition, health, agriculture and behavior change communication. 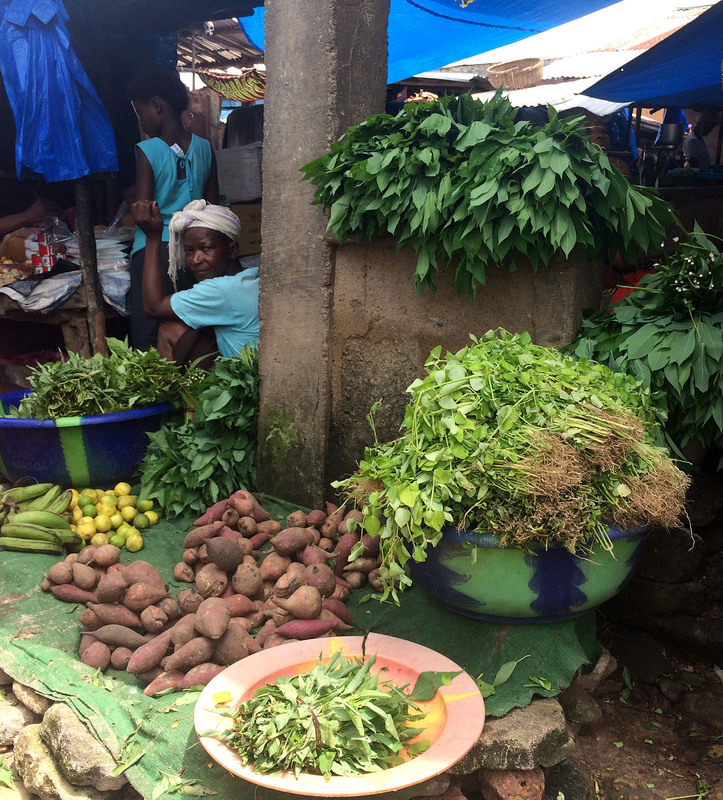 A local vendor sells a variety of vegetables and fruit. 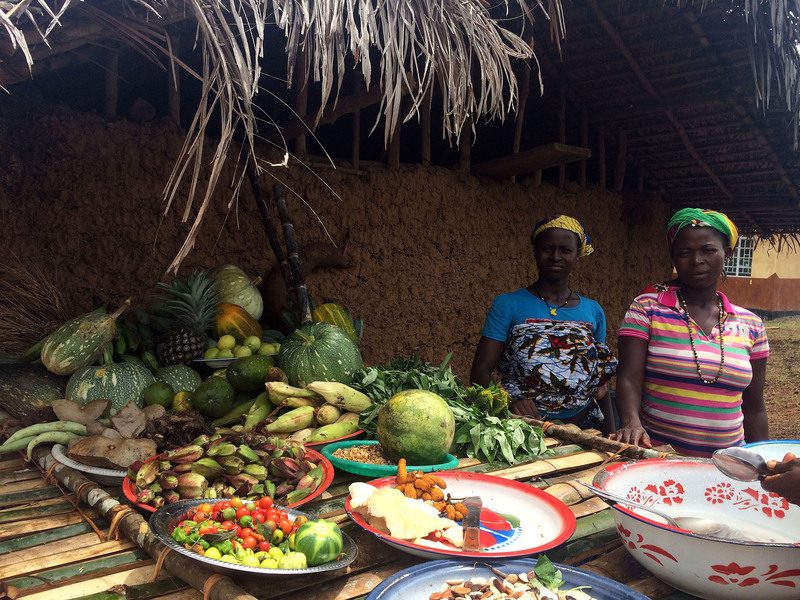 A community women’s group presents produce that they grew in their community garden, supported by a local NGO. Fish is a potentially nutritious source of protein, providing fatty acids and bioavailable nutrients. 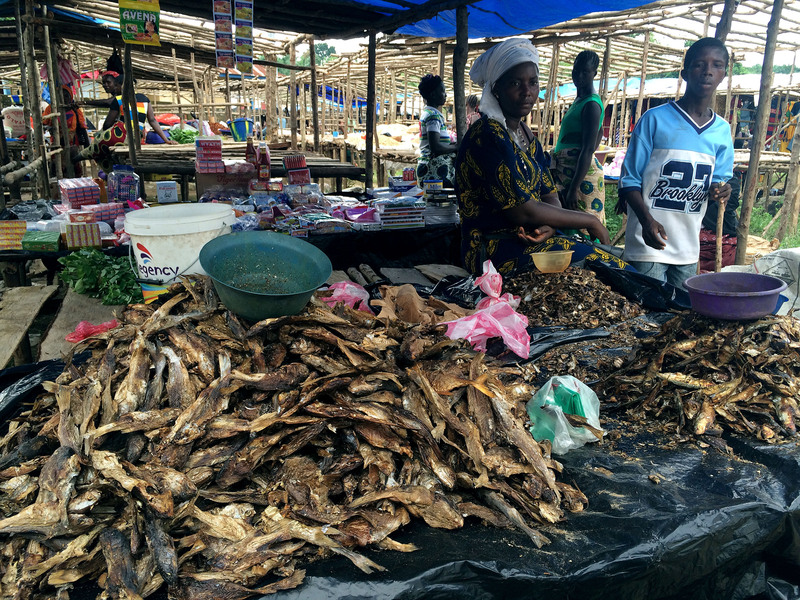 Although fish is a regular part of Sierra Leonean diets, it is consumed in small quantities and subject to seasonal variation. 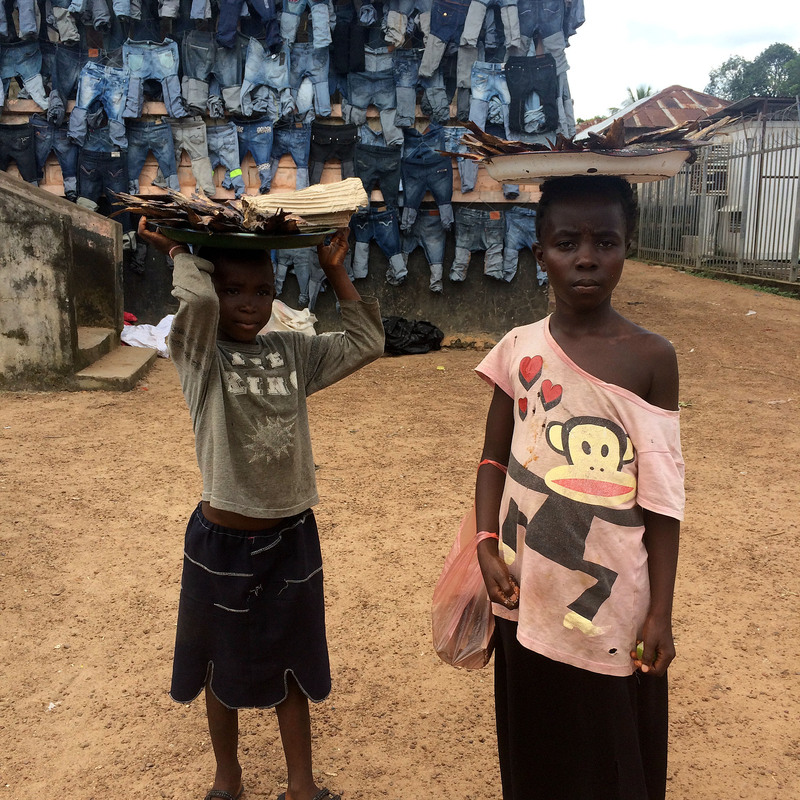 In response to the Ebola virus disease (EVD) outbreak, the government of Sierra Leone restricted movement through implementing curfews, quarantines, and closing of public meeting places such as schools and markets. 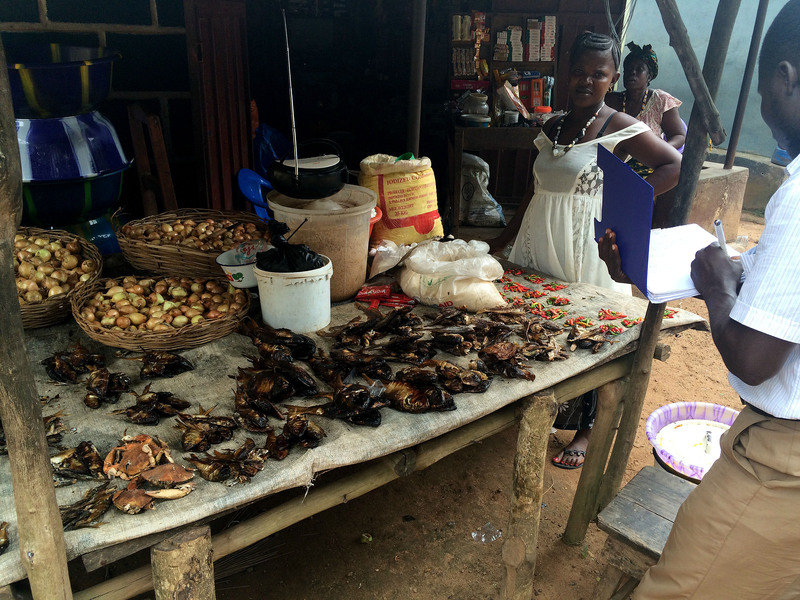 These market closings affected community members’ incomes and access to foods. The SPRING assessment team met with members of farmer based organizations to learn about the organization's’ functioning capacity. Health centers reported a decline in family planning visits, antenatal care visits, hospital births, vaccination visits, and growth monitoring and promotion visits during the Ebola outbreak. 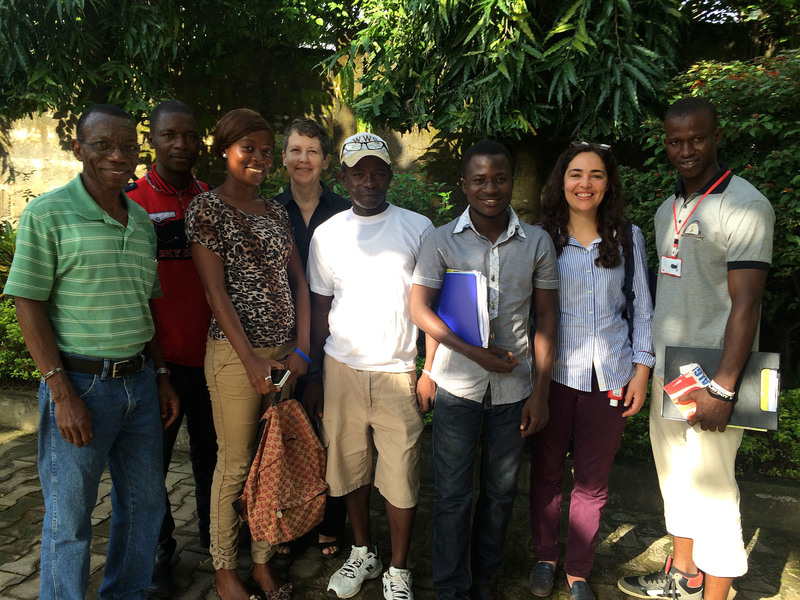 Fortunately, the our assessment team found that many health care seeking behaviors are in the process of returning to normal pre-Ebola levels. 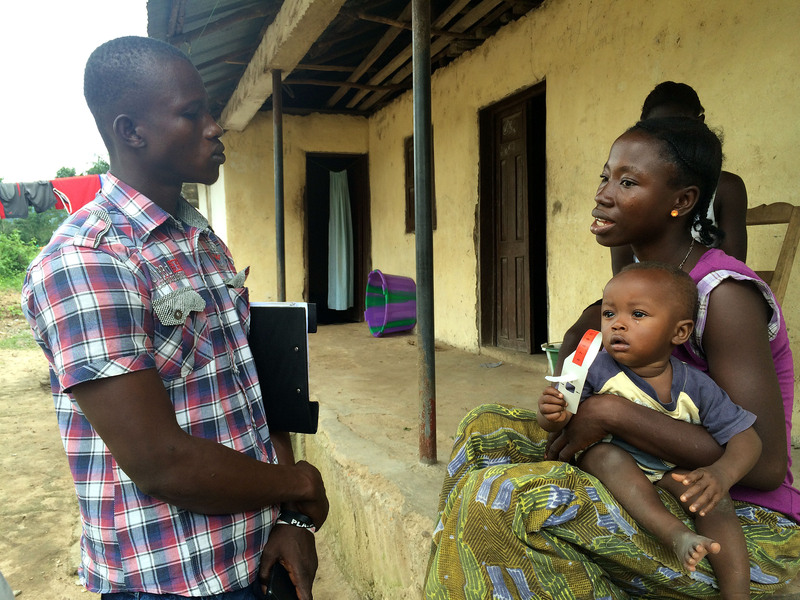 During the Ebola virus outbreak, mothers were taught to assess malnutrition using mid-upper arm circumference (MUAC) tapes. 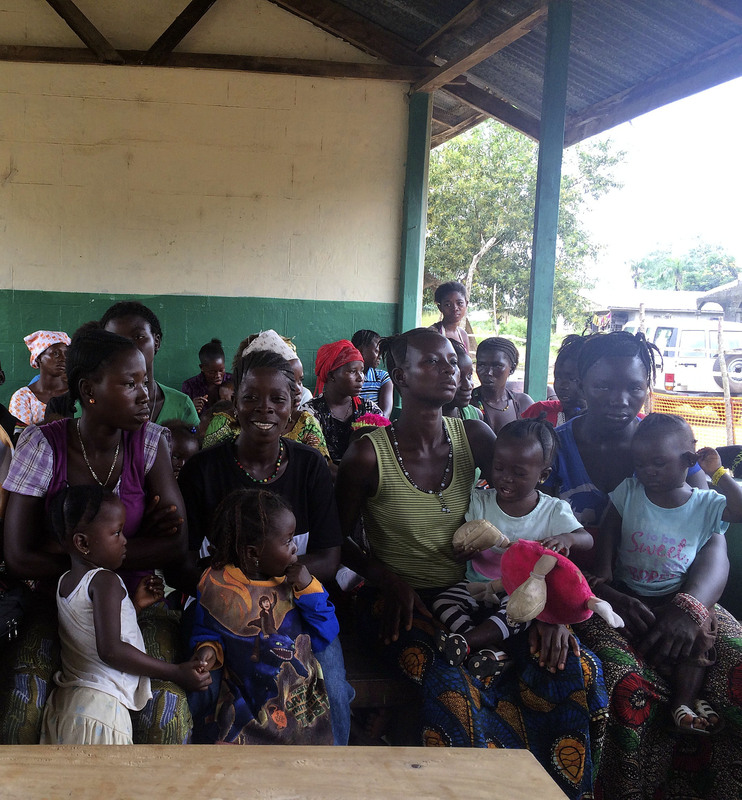 Mother support groups meet to learn about infant and young child feeding practices. 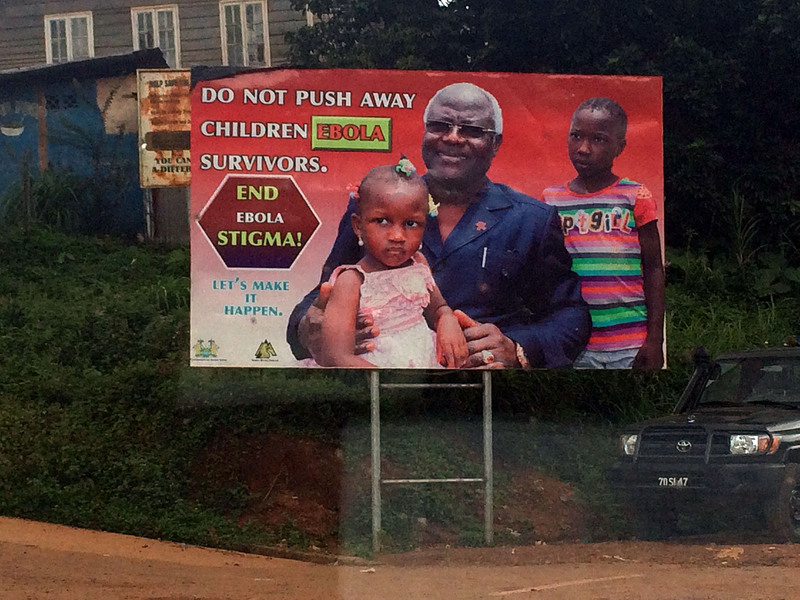 Billboards are one of many varieties of social behavior change communication tools used to increase health-related knowledge among communities. 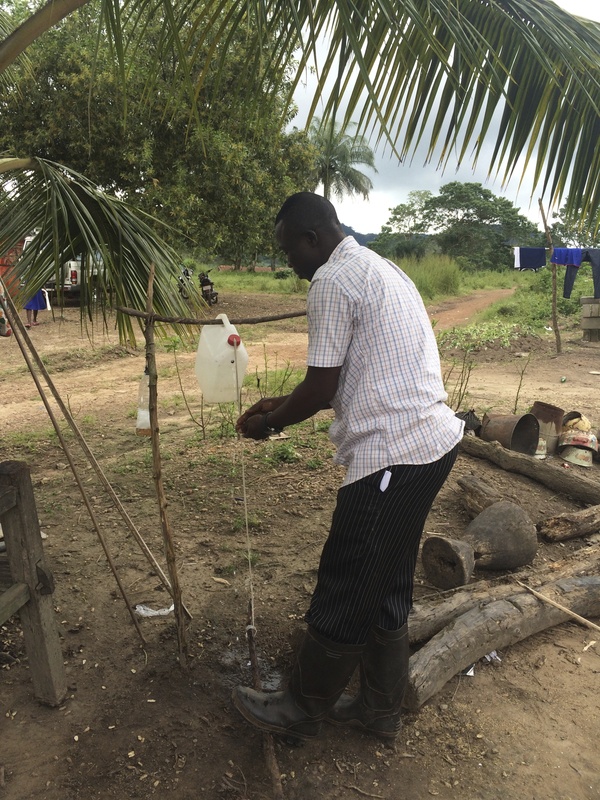 Since the EVD outbreak, SPRING found that handwashing awareness has increased within its assessment area. Concerted efforts should be made to ensure these new habits are maintained. 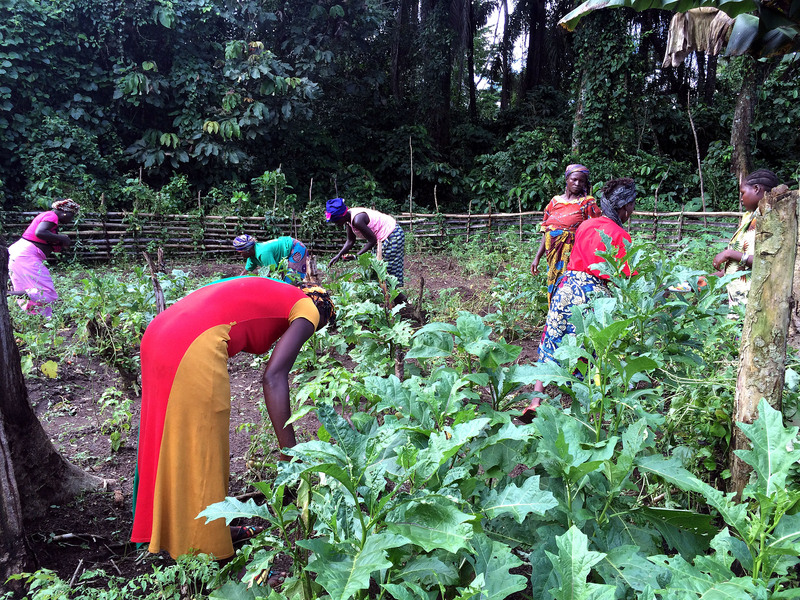 NGO-supported community gardens, like this one, can serve as a potential source of nutrient-rich food. 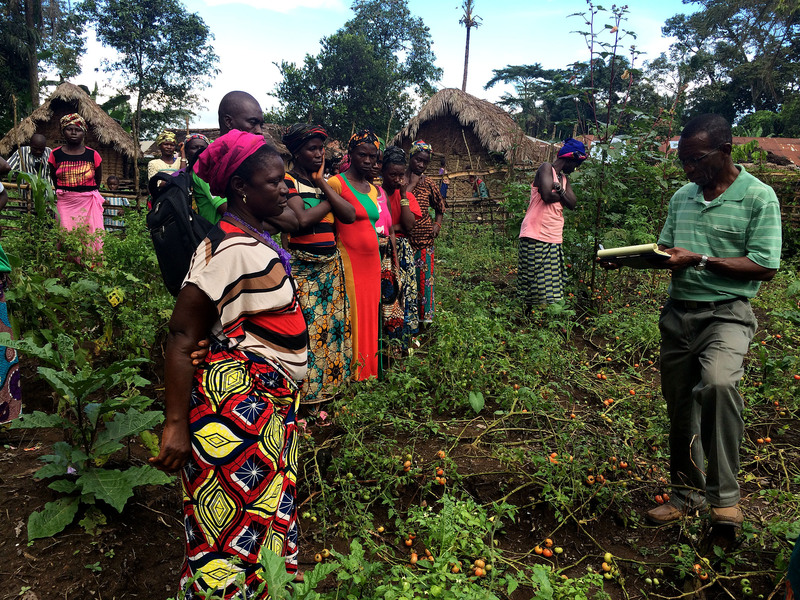 Through conversations with community members and leaders within its assessment area, SPRING found that community gardens coupled with education can increase demand, supply, and consumption of vegetables. Farmers clean rice at an Agriculture Business Center.